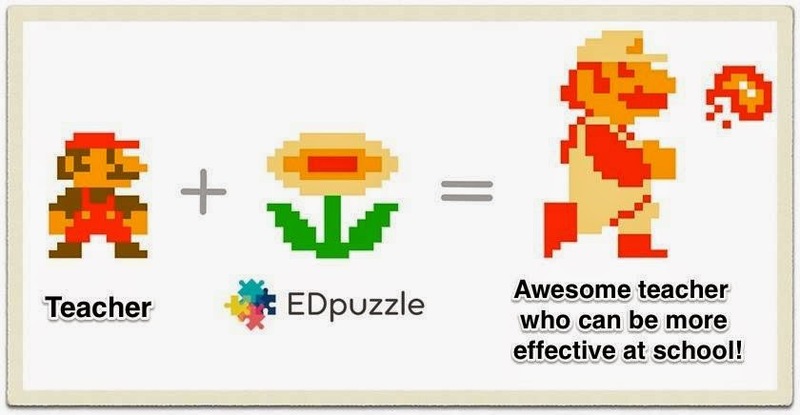 EDpuzzle is a fantastic free tool for educators or students to take a video and "make it their own". The way this they do this is by uploading a video (i.e. YouTube, Vimeo, TeachersTube, etc) and then edit it by: cropping, adding their own, narration, and even embed a quiz. This is ideal for educators looking to Flip a Lesson/Classroom and differentiate instructions. Finally, a finished video/presentation can then be embedded into a site.